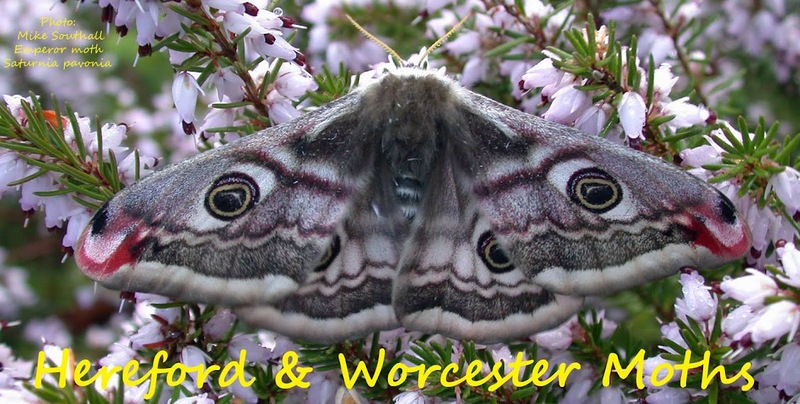 Hereford and Worcester Moths: Another Dot on the map? I'm fascinated to see how well you are doing in your first year at Bringsty. Oh for a Garden Tiger here!